Welcome to DeVito and Alvarado Pediatric Associates! Our board certified pediatricians and staff are committed to providing your child with high-quality medical care in a warm and nurturing environment. We thank you for choosing us to take care of your child and your family. We believe there is no greater honor than to trust us with your child’s well-being as they journey on their path to becoming a happy and healthy adult. We take pride in always keeping your child’s best interest at heart. You can visit our Visual Symptom Checker and Medical Library below for useful medical information. For up to date practice information, please visit the Useful Links section of this page and click on Practice News. 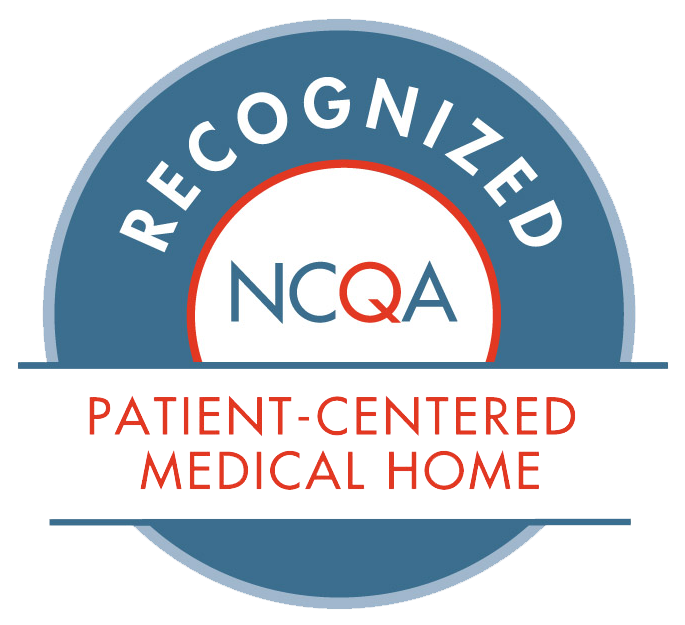 We are pleased to announce that DeVito and Alvarado Pediatrics has just earned recognition from the National Committee of Quality Assurance as a Patient-Centered Medical Home. Our practice is among an elite group that has demonstrated its commitment to advancing quality in health care. Only one in six primary care physicians in America practices in an NCQA-Recognized practice.